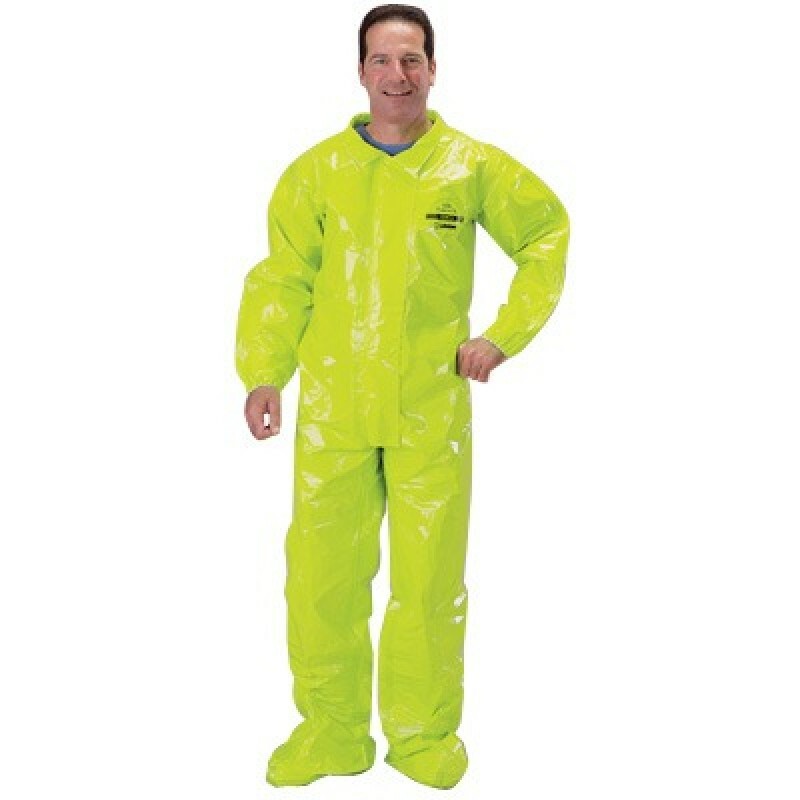 Tychem TK Coveralls provide you with the best protection you can wear in hazardous chemical environments. These coveralls offer excellent performance and dependable protection against toxic, corrosive gases, liquids and solid chemicals. Tychem coveralls are extremely durable and puncture resistant. 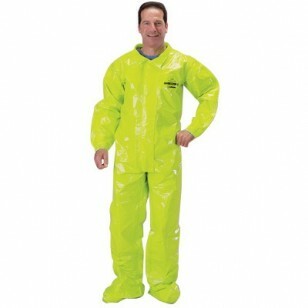 Lime-yellow color makes these coveralls highly visible in both bright and low light conditions. Available in sizes small-5X. Sold in cases of 3. Note: This is a made to order item. Please allow 4-6 weeks for delivery.